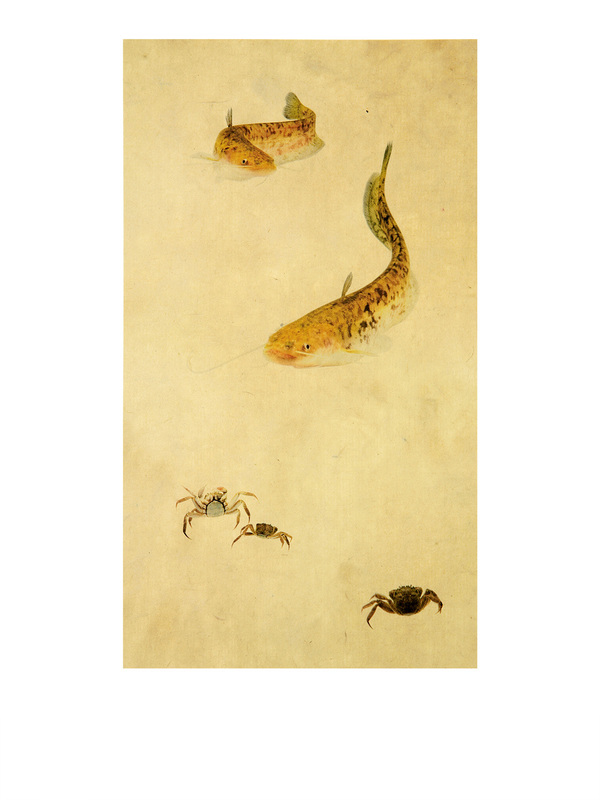 Since my personal interest was on fish which live in contained water as their living area, fish and shellfish came to me naturally. 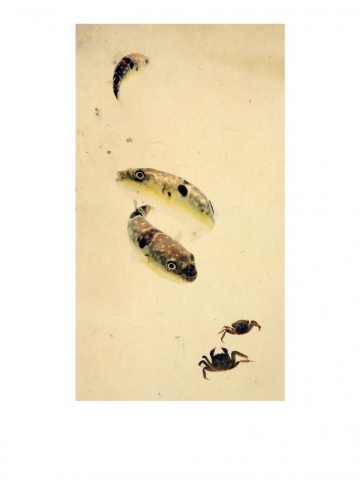 By seeing the meaning of ‘Eh Hae’ of Eh Hae Doe which is one genre of Korean folk paintings, it means ‘fish and shellfish’ and usually indicates paintings of fishes and crustaceans. 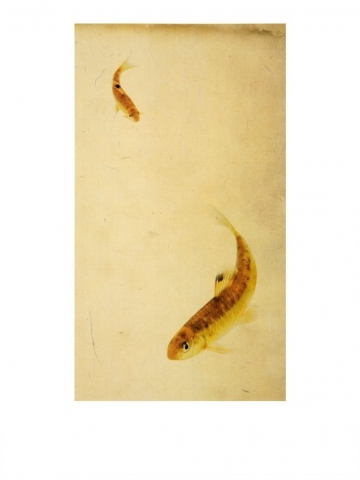 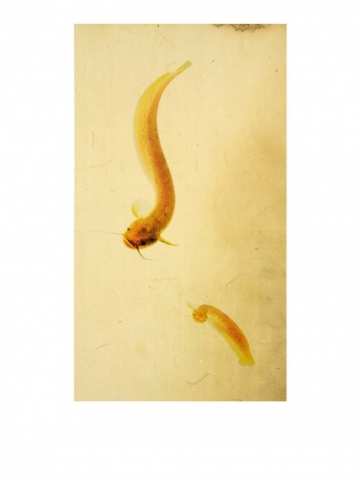 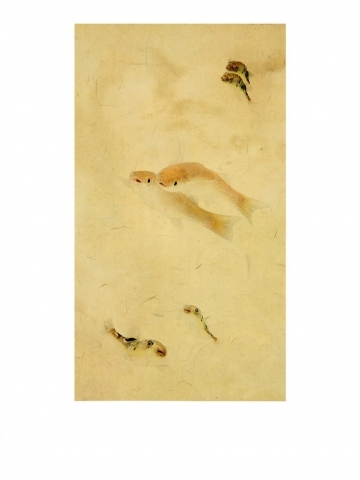 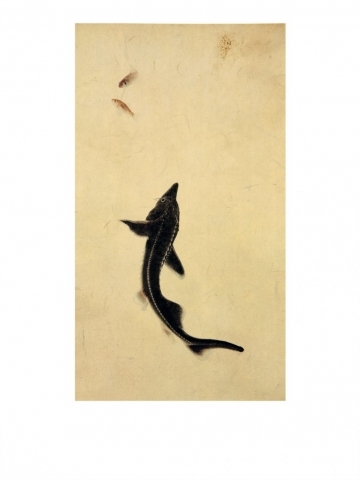 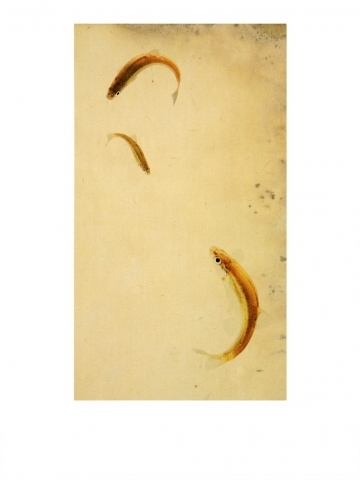 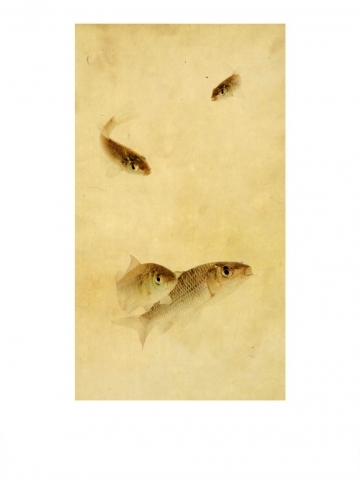 Fish paintings involve many symbolic meanings. 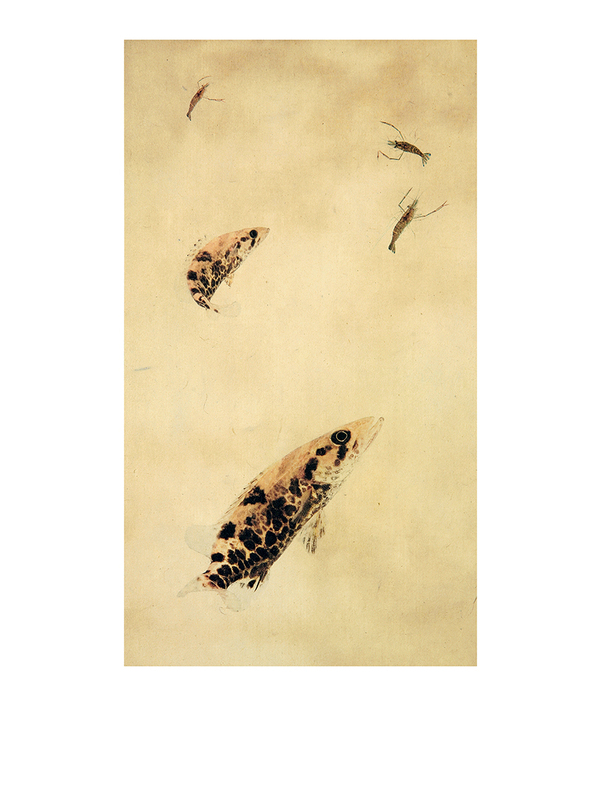 For example, fishes jumping up towards a waterfall are interpreted as abundance and worldly success after overcoming all the difficulties. The paintings used to be in new-married couples’ rooms because two fishes swimming idyllically symbolise conjugal harmony. 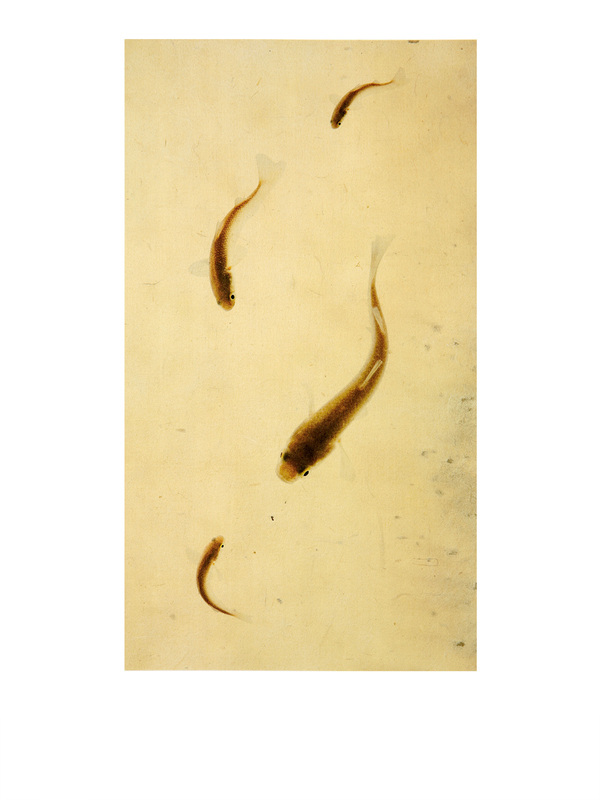 Fishes also represent fecundity as they produce many spawns. 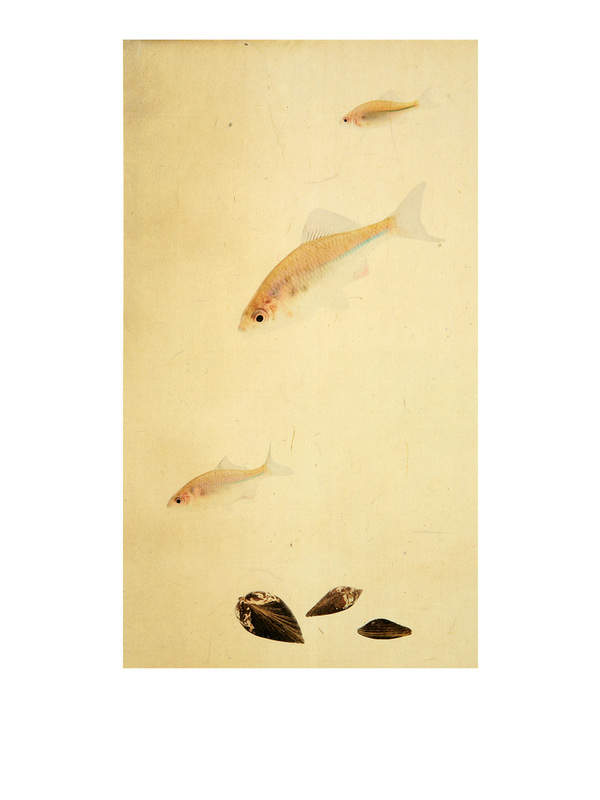 In the past, young children and infants died easily due to various reasons including illness so people used to wish their offspring’s health with fishes. 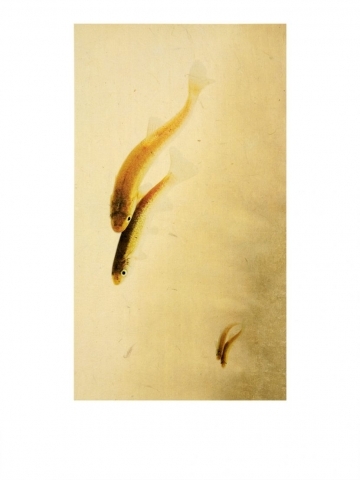 People believe that potbellied fishes with huge eyes protect them from thieves at night with their big open eyes so pictures of them used to be hung on their built-in closets. 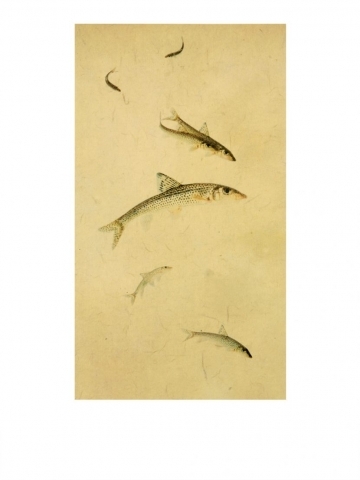 As I overcame my physical weakness with the action of finding, checking, and shooting river fishes, I reorganised fish and shellfish which is one of folk paintings that has been providing a feeling of safety with various meanings and hopes to Koreans for a long time. 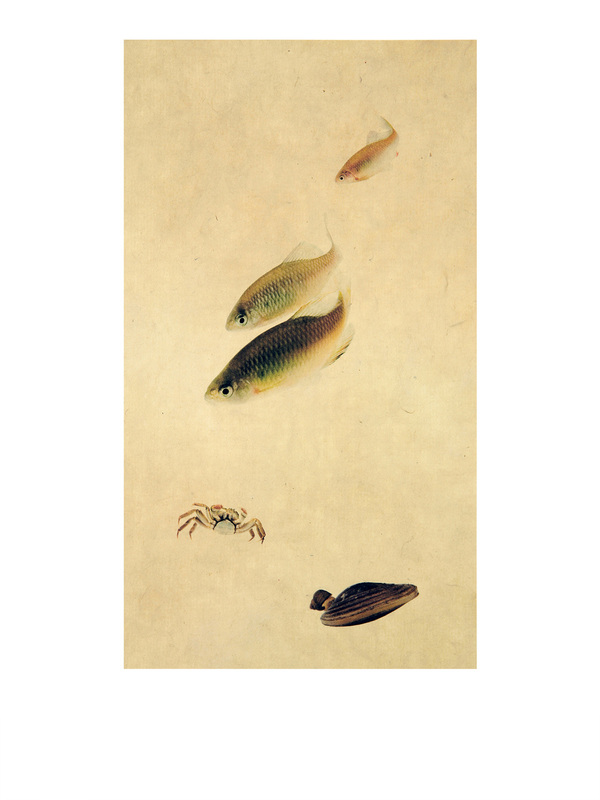 Through the work, I added my personal wish on the original and worldly meaning of painting of fish and shellfish in photography, Eh Hae Doe. By seeing the meaning of ‘Eh Hae’ of Eh Hae Doe which is one genre of Korean folk paintings, it means ‘fish and shellfish’ and usually indicates paintings of fish and shellfish. 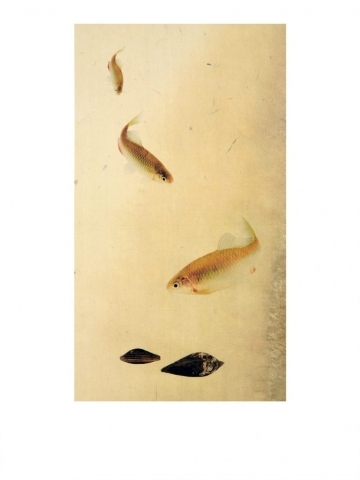 Fish paintings involve many symbolic meanings. For example, fish jumping up towards a waterfall are interpreted as abundance and worldly success after overcoming difficulties. The paintings used to be in newly-married couples’ rooms because two fish swimming idyllically symbolise conjugal harmony. 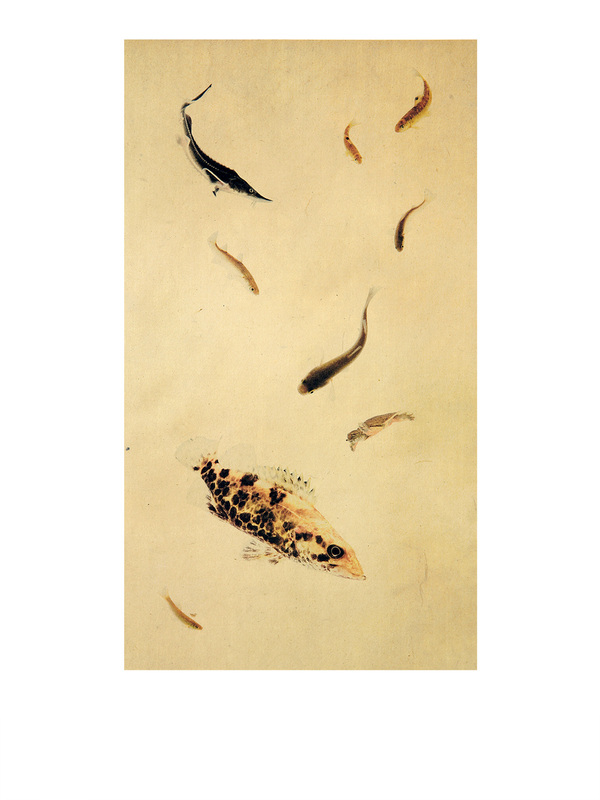 Fish also represent fecundity as they produce many spawning. 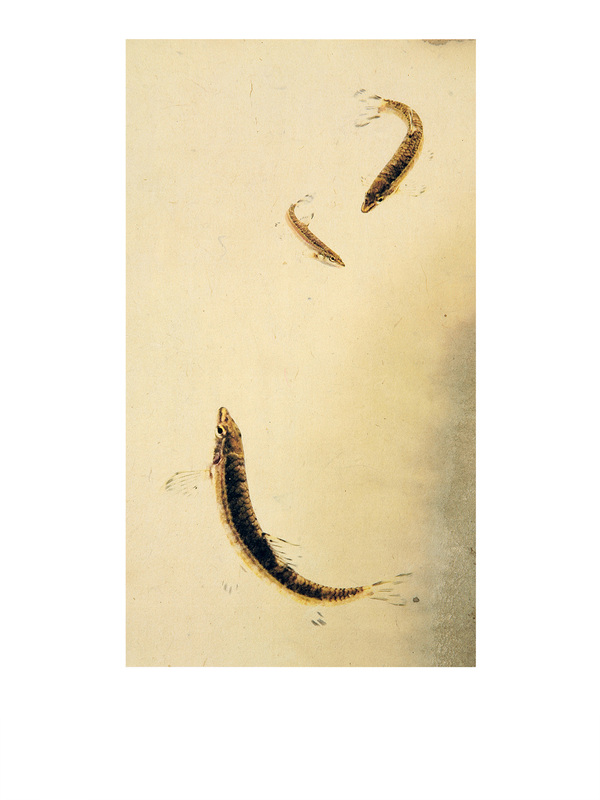 In the past, young children and infants died easily due to various reasons including illness so people used to wish their offspring’s health with fish. 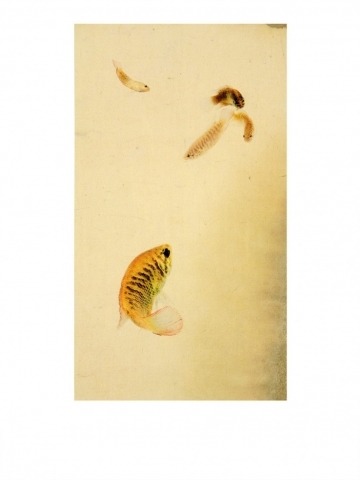 People believe that potbellied fish with huge eyes protect them from thieves at night with their big open eyes so pictures of them used to be hung on their built-in closets. 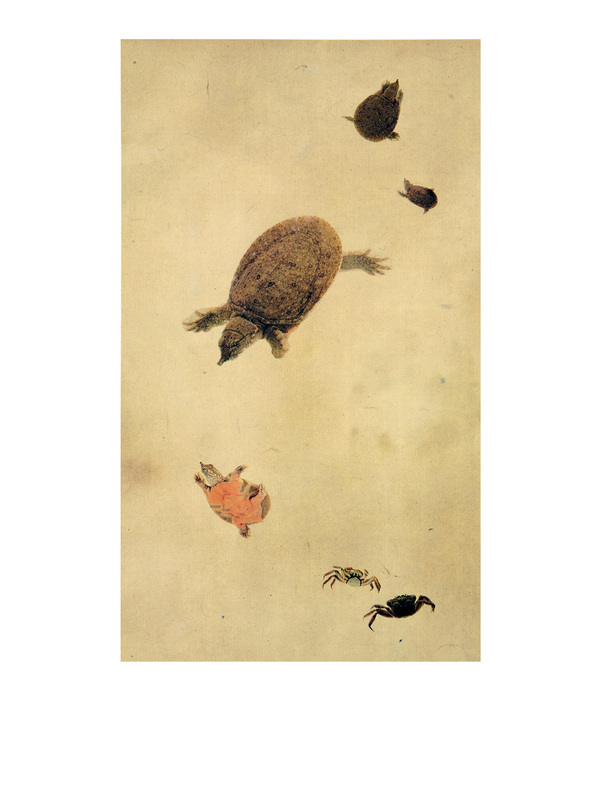 As I overcame my physical weakness with the action of finding, checking, and shooting freshwater fish, I reorganised fish and shellfish which is one of folk paintings that has been providing a feeling of safety with various meanings and hopes to Koreans for a long time. 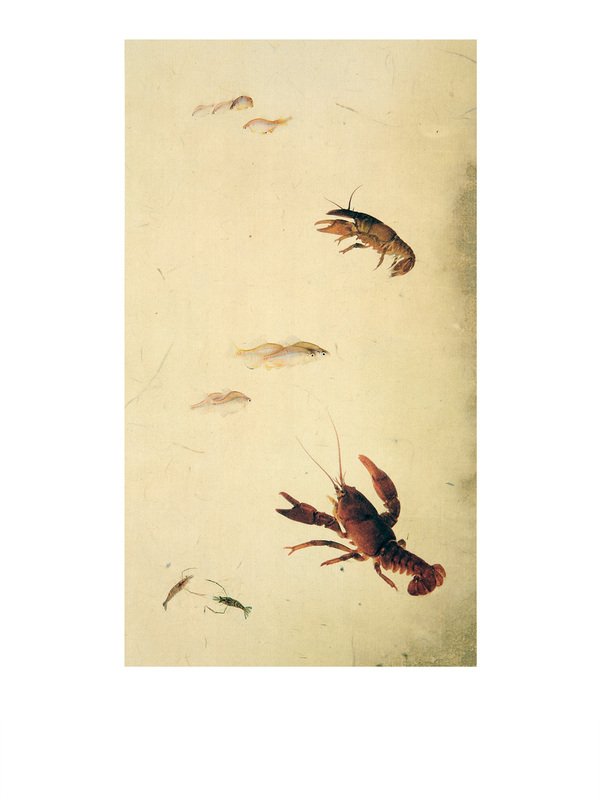 Through the work, I added my personal wish on the original and worldly meaning of painting of fish and shellfish in photography, Eh Hae Doe.